Although people may have mixed feelings about snow, I think we can all agree that snow globes are pretty sweet. 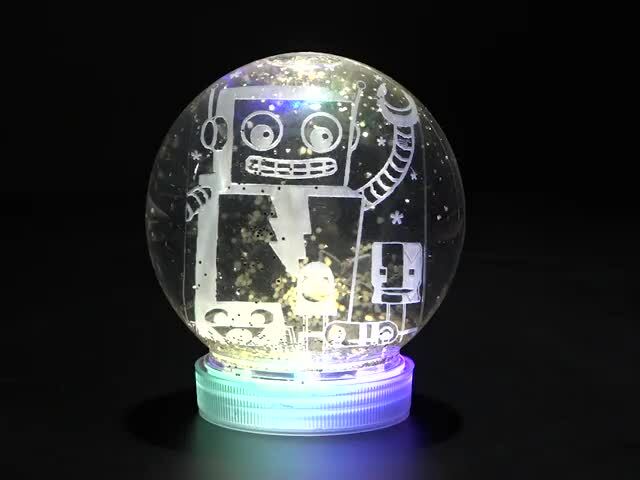 You can make one that’s even sweeter than the average globe using a Circuit Playground Express board and MakeCode to have a musical NeoPixel orb of holiday fun! 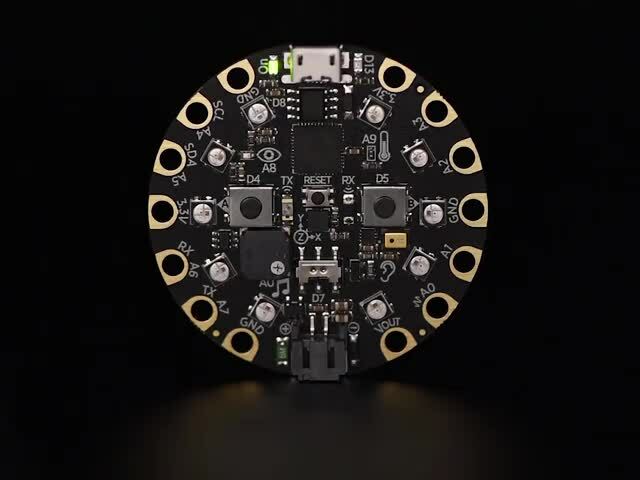 The Circuit Playground Express is a great board for this project since it has so many modules that you can control without any extra wiring. 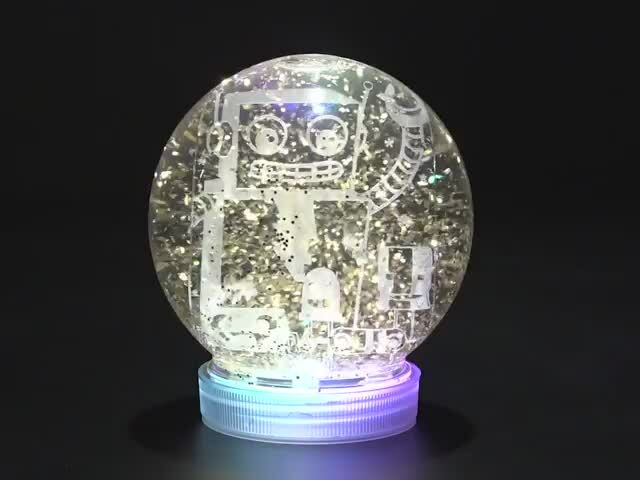 It’s also the perfect form factor to hide away snuggly in the base of your snow globe along with a battery to keep the fun powered on. 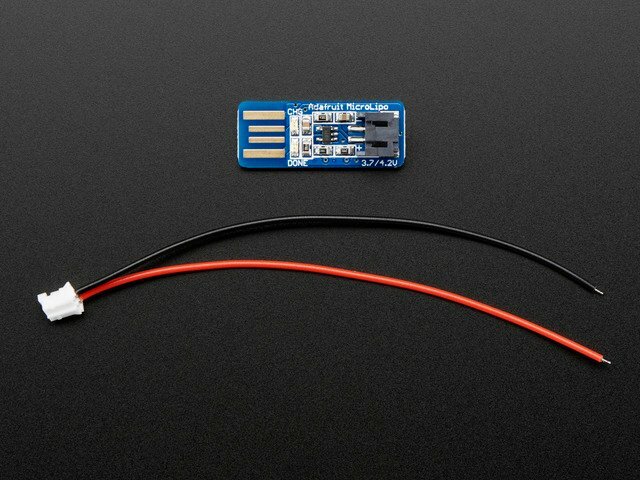 If you just need some of these parts, they are listed separately below. You do not need to buy the kit above and the items below. Durable, clear and round, with a large flat screw-on top and a press-fit rubber stopper. This guide was first published on Dec 13, 2017. It was last updated on Dec 13, 2017. This page (Introduction) was last updated on Apr 19, 2019.